ISLAMABAD -- The United States blacklisted the Milli Muslim League (MML), a newly launched political party linked to the alleged mastermind of the 2008 Mumbai terrorist attacks, Hafiz Saeed, on Monday (April 2). The addition of the party to the list of foreign terrorist organisations comes as the White House continues pressuring Islamabad to crack down on extremist groups operating in the country. The MML was launched last August by Hafiz Saeed's Jamaat-ud-Dawa (JuD) -- the charity wing of militant group Lashkar-e-Taiba (LeT). LeT is accused of masterminding the 2008 Mumbai massacre that took almost 166 lives and brought nuclear-armed India and Pakistan to the brink of war. 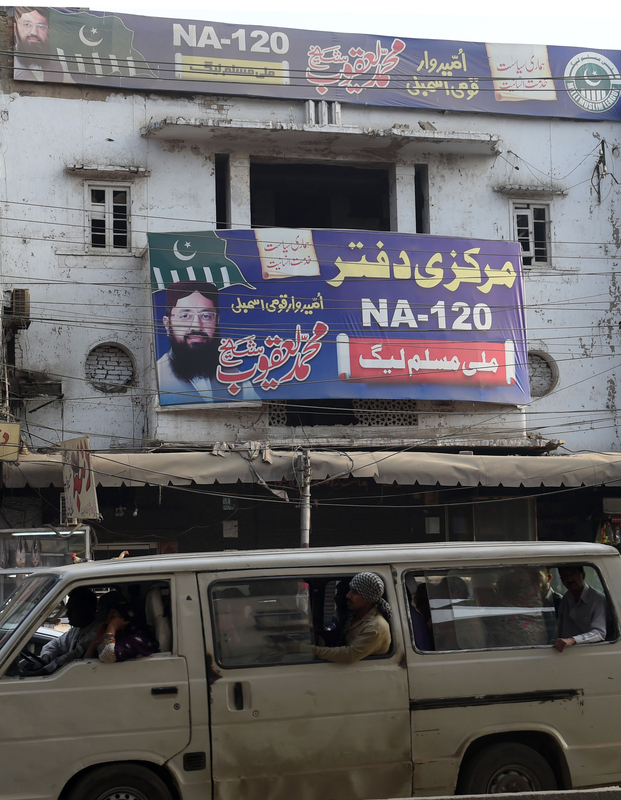 Since launching, the MML has struggled to officially register with Pakistan's Election Commission because of its links to JuD. The task is likely to be harder after the US State Department amended its terrorist designation of LeT Monday to include the political party. The MML blasted Washington Tuesday (April 3) for allegedly violating Pakistan's "sovereignty and constitution", hours after the United States blacklisted the group. The decision comes after Pakistani officials began seizing assets from JuD in February. Saeed, who operates freely in Pakistan despite a $10 million (Rs. 1.1 billion) US bounty on his head, has denied involvement in terrorism and the Mumbai attacks. 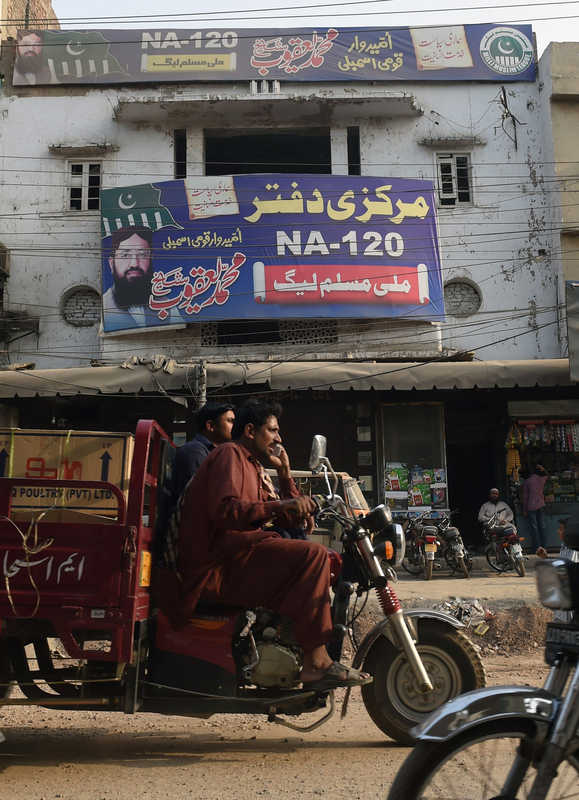 Pakistani political parties are urging officials to block the Milli Muslim League, a new political party linked to the banned Lashkar-e-Taiba terrorist group, from running in upcoming elections. 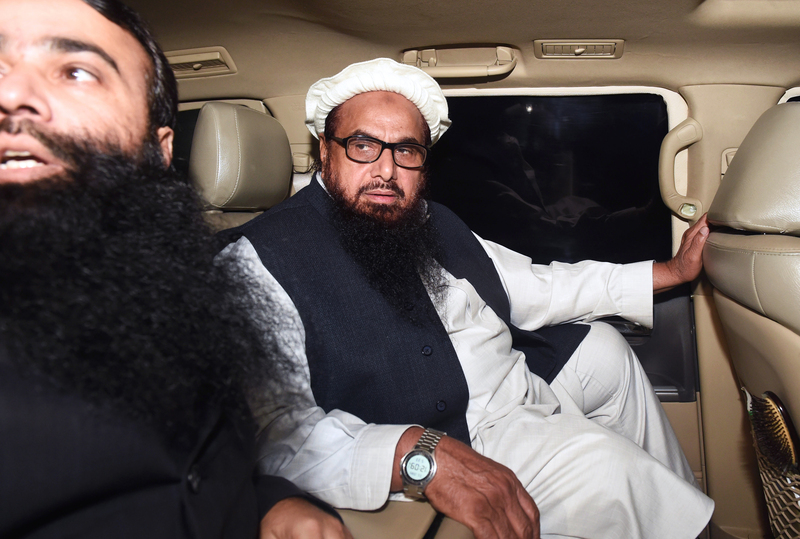 Authorities arrested Hafiz Saeed and four members of Jamaat-ud-Dawa for engaging in activities that violated Pakistan's obligations to the UN.